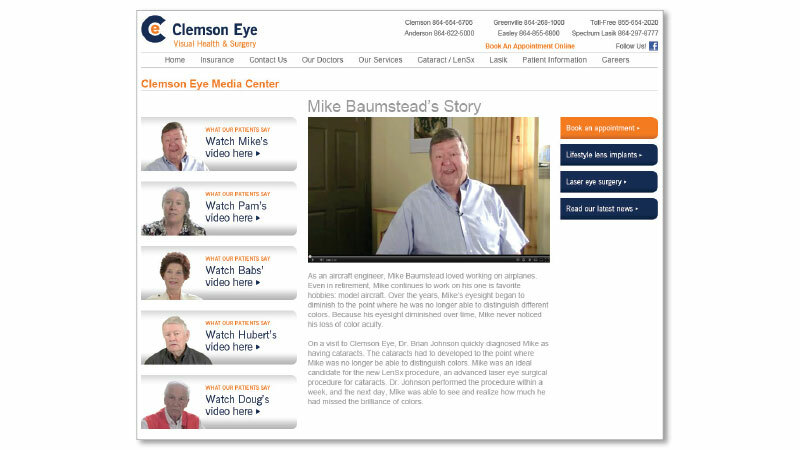 Clemson Eye Website | Tenmay Inc. 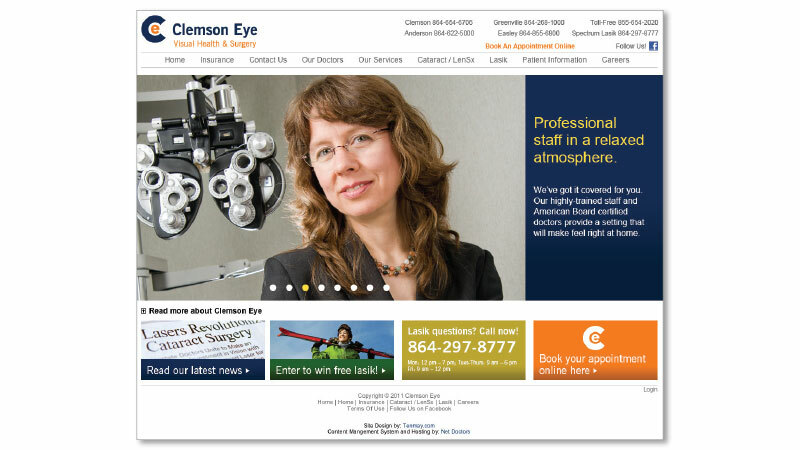 The Clemson Eye website is designed to be easy to read and very functional. 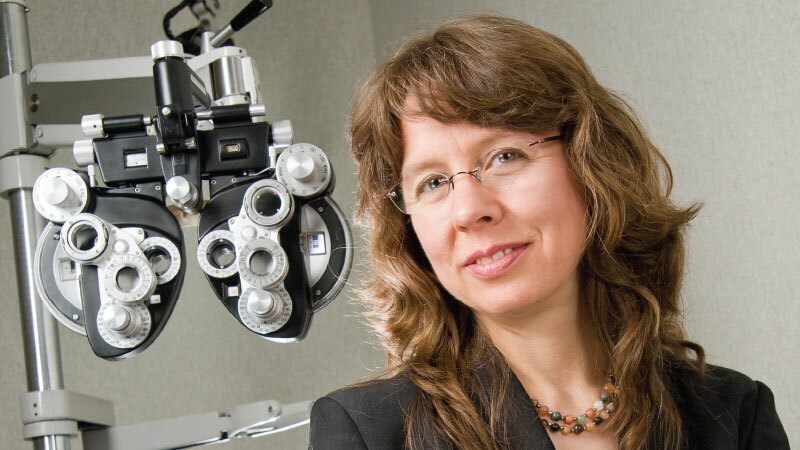 Not only is there information about the company and eye care, there is also a booking engine with patient history forms to allow patients to save time with the check-in process.